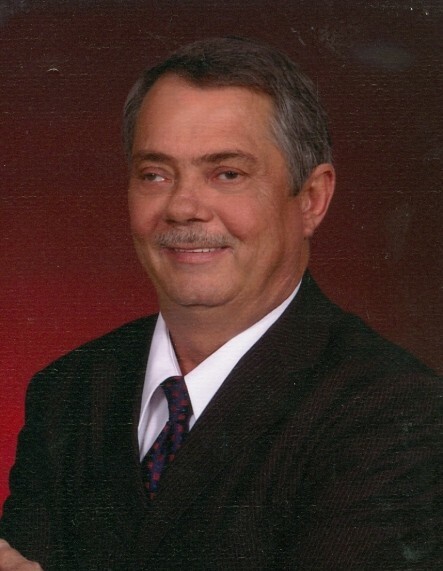 Mr. Randy McDonald, age 63, of Vidalia, died Monday, February 4, 2019, at his home, after a sudden illness. He was a lifelong resident of Vidalia, and was a 1974 graduate of Vidalia Comprehensive High School. He was a Master Plumber and the owner of McDonald’s Plumbing and Repair. Earlier in his life, Randy enjoyed fishing and hunting. He valued his work ethic and service to his community. He was Baptist by faith, and was preceded in death by his parents, G.W. and Dixie McDonald.